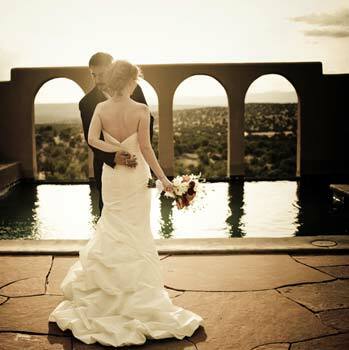 Many have asked about having a wedding at Hacienda del Cerezo. 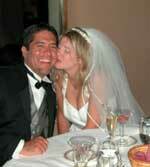 We have done weddings from three (the bride, groom, and celebrant) to two hundred. 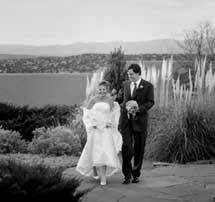 We now limit our weddings to a maximum of forty people -- which makes a wedding at Hacienda del Cerezo small, exclusive, and quite exquisite. Having a wedding at Hacienda entails booking the entire Hacienda for a minimum of two nights -- a total of twenty guests -- with the other guests spending the wedding day or evening with us. Again, a maximum of forty. 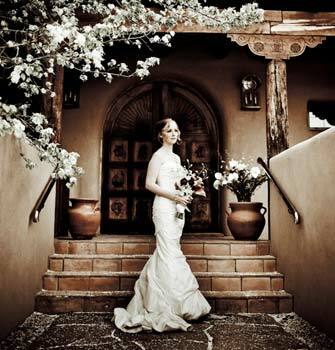 The Hacienda Annex is available for events and weddings. 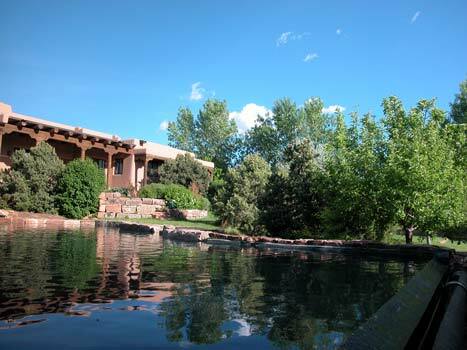 The Annex is also available for rental. Please enquire for more information.